To the victor go the spoils in professional athletics, but those with the biggest salaries and endorsements also have hefty tax obligations. While it's rare that solid tax figures for private individuals are released, most high-earning athletes are subject to the top U.S. tax rate. 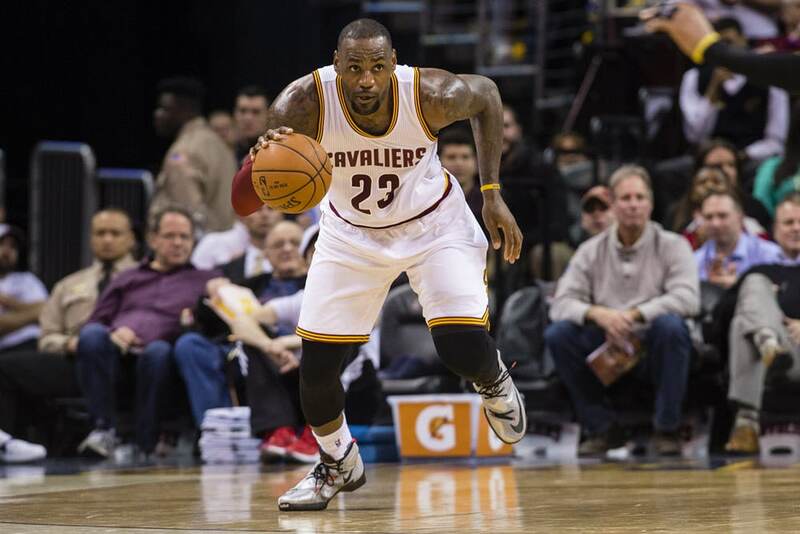 See how these sports stars help keep our economy running. He may be one of the biggest stars in the NBA, but LeBron James also has one of the biggest tax bills among pro basketball players. Thanks to "jock tax" laws enacted by many states, LeBron—living in Florida, which has no state income tax—still pays income tax in 18 other states he plays basketball in, as well as federal taxes of about $17 million at the 39.6% maximum rate. His total gross income for 2015 was $64.8 million. 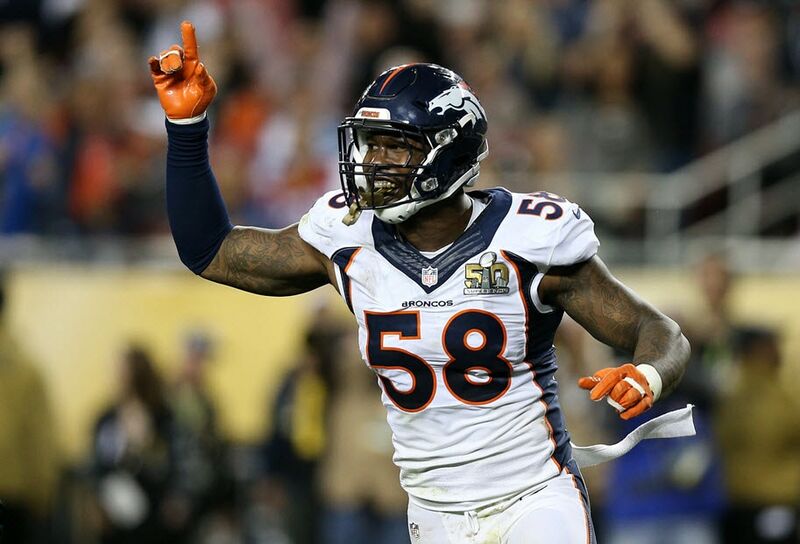 Denver Broncos linebacker Von Miller delivered one of the best performances of any defensive player in football history during the 2016 Super Bowl—earning him MVP status and a salary of almost $10 million in 2015. $396,000 x 9 = $3,564,000 in tax payments. Even though his state of residence, Texas, has no income tax, he’ll be subject to the “jock tax” laws for income tax in other states he played in during the year, including California. 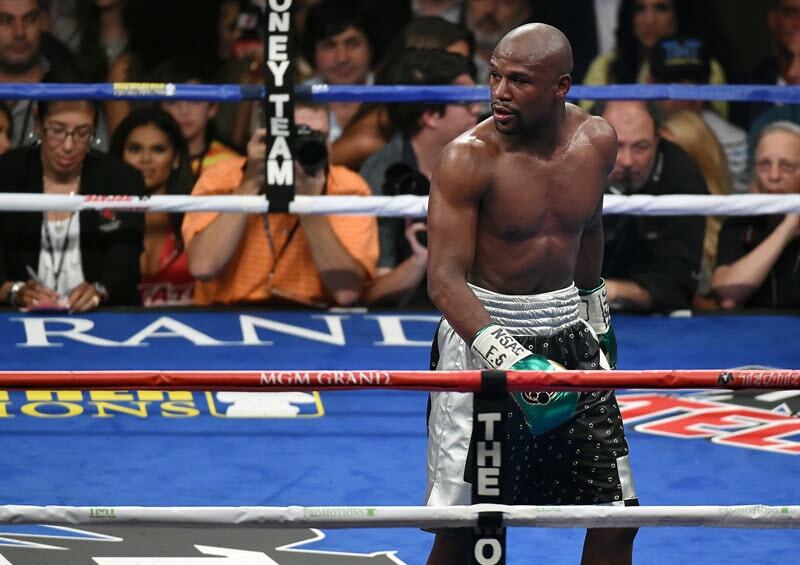 When boxer Floyd Mayweather beat Manny Pacquiao, he grossed some $220 million, but he didn't take it all home. Mayweather takes the prize as the highest-earning athlete in 2015, grossing some $300 million, but he'll probably be the biggest taxpayer, as well. The maximum income tax rate in 2015 for single big earners is 39.6% on income over $413,200, amounting to tax due from Mayweather of about $120 million, barring any tax deductions he could claim. 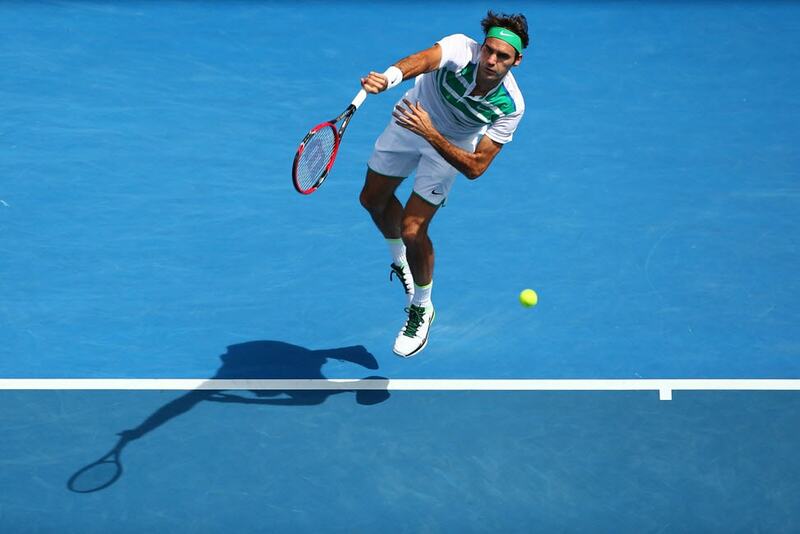 Tennis legend Roger Federer is the number five highest-earning athlete in 2015. But, he's put the right spin on his tax situation by moving to Wollerau, Switzerland, one of the lowest-tax municipalities in Europe. This should help him hold onto some of the $67 million he earned in 2015 in winnings and endorsements. The top tax rate in Wollerau is a very low 11.56%, but that still means Federer owed a tax bill of some $7 million. 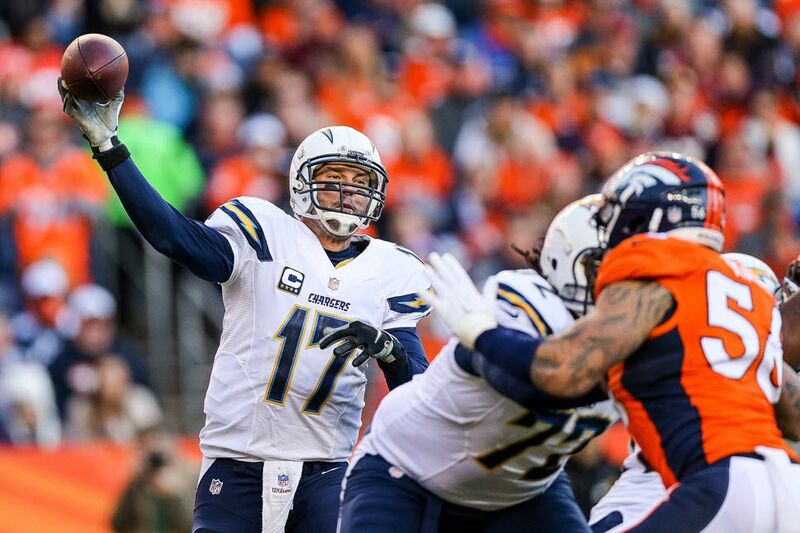 It’s estimated that San Diego Chargers quarterback Phillip Rivers will pay approximately 50% of his estimated $37.5 million income in 2015 in taxes, making him the highest taxed player in the NFL. Rivers’ hefty tax bill is partially due to his high federal tax income rate and the “jock tax”, but since he plays for one of three teams located in California, Rivers is also subject to the highest state-level tax in the U.S. at 13.3%. 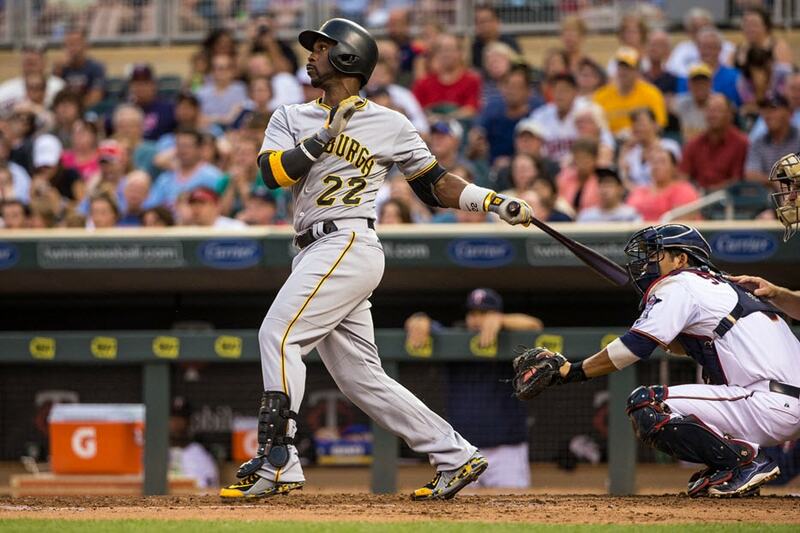 Pittsburg Pirate Andrew McCutchen may be an all-star on the baseball field, but he is also an all-star in the eyes of the IRS. The outfielder took home around $10 million in 2015 thanks to a six-year $51.5 million contract extension. But with all that cash in the bank, Uncle Sam gets a big slice—McCutchen again falls into the highest tax bracket of 41.95%, plus dues associated with the “jock tax” for days “worked” while playing America’s pastime in cities and states like Illinois and St. Louis.